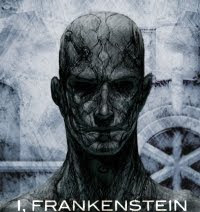 With the help of Lakeshore Entertainment Director Patrick Tatopoulos (who helmed Underworld 3) is going to develop 'I, Frankenstein' a movie based on the upcoming graphic novel of the same name by Kevin Grevioux who's also attached to the script. 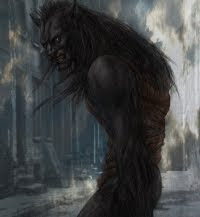 It's a dark fantasy thriller that pits Frankenstein against diverse creatures of legend like werewolves. 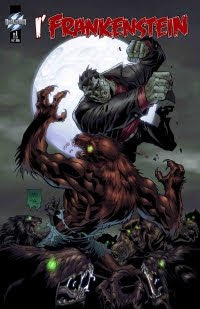 Production is scheduled to begin in July of 2010, so we may expect the movie I Frankenstein to be released in 2011. "I, FRANKENSTEIN is a contemporary fantasy thriller in which the original monster of Victor Frankenstein stands between the human race and an uprising of supernatural creatures determined to overthrow the world." "You know, any number of vampires, werewolves, Dracula, zombies, ghosts, goblins. Regardless of saying that, it's going to be totally serious. It's going to take itself seriously, but not take itself too seriously and it's going to be cool. It's basically one of the things that horror fans, like myself, have been wanting to see for a long time." Sounds like a Hellboy rip-off to me... But I guess they're envisioning a much darker film. 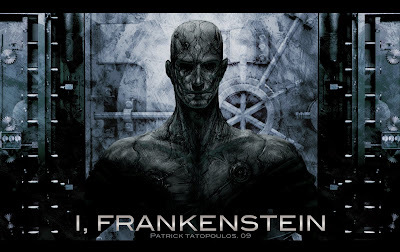 Well, if Director Tatopoulos can manage to integrate the same kind of special effects in the movie I Frankenstein as he did in Underworld 3, the movie would still be definitely worth watching!